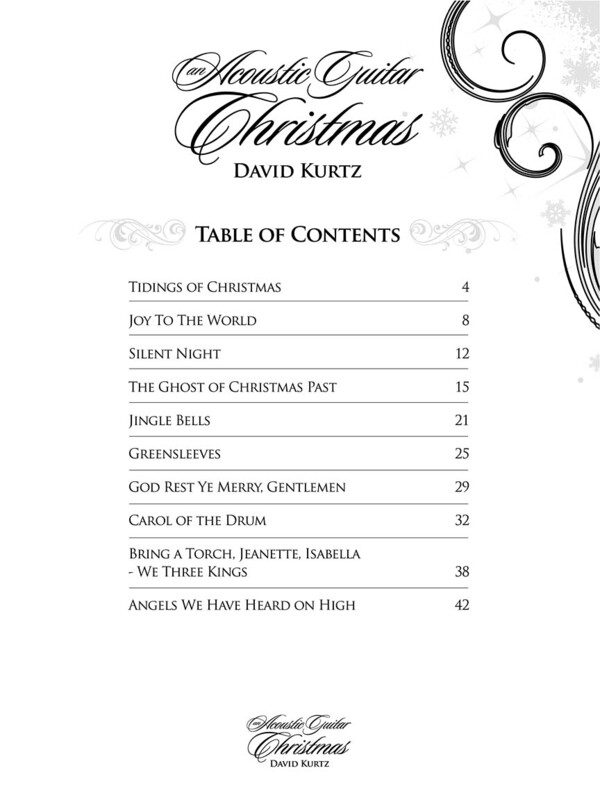 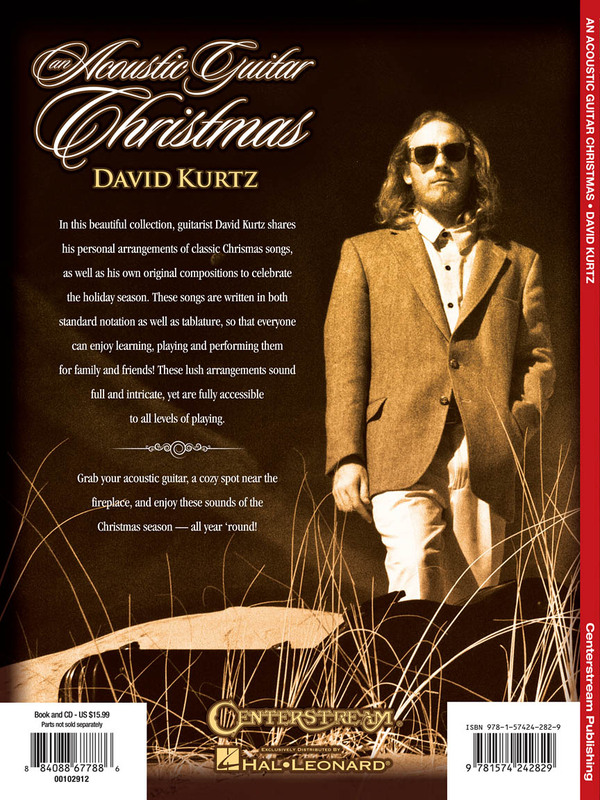 Guitarist David Kurtz shares his personal arrangements of classic Christmas songs; as well as his own original compositions to celebrate the holiday season. 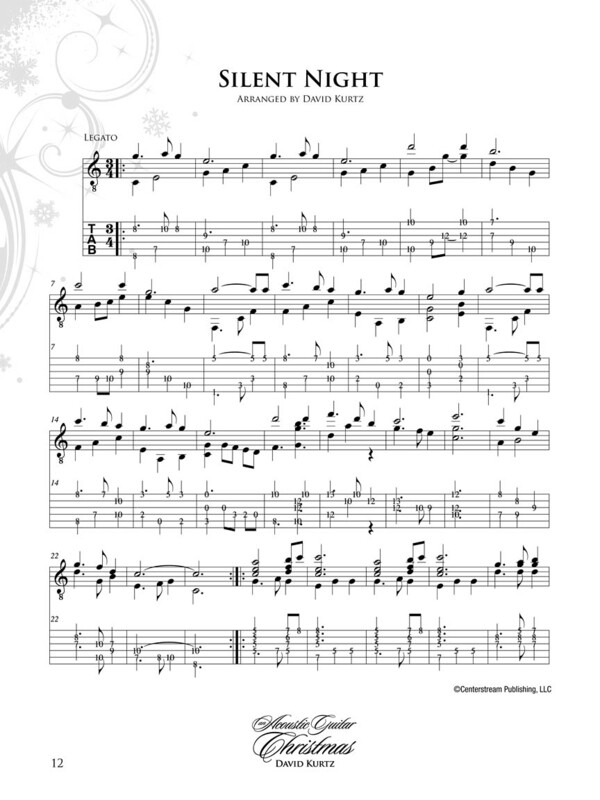 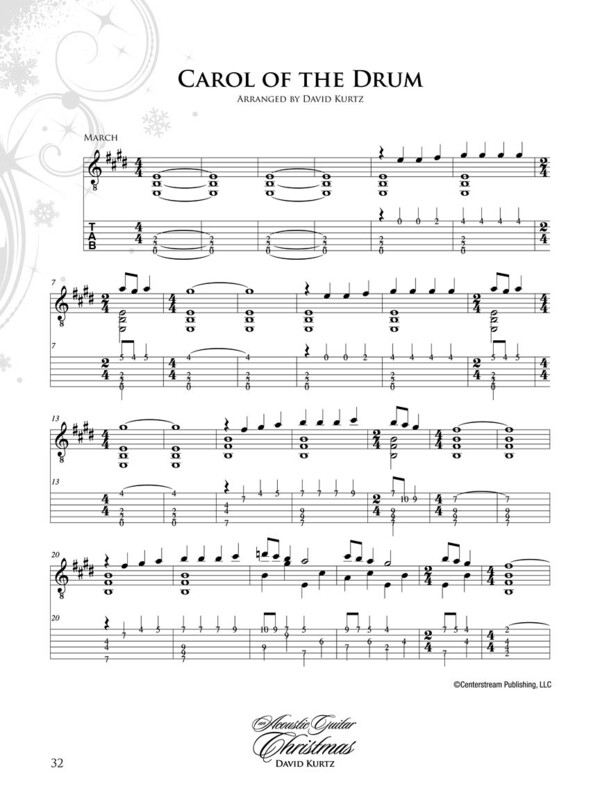 These songs are written in both standard notation as well as tablature; so that everyone can enjoy learning; playing and performing them for family and friends! 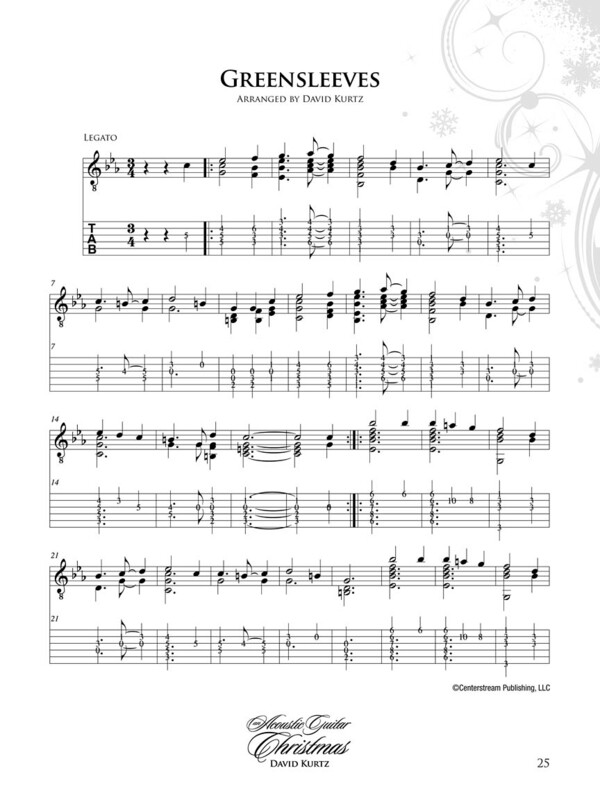 These lush arrangements sound full and intricate; yet are fully accessible to all levels of playing. 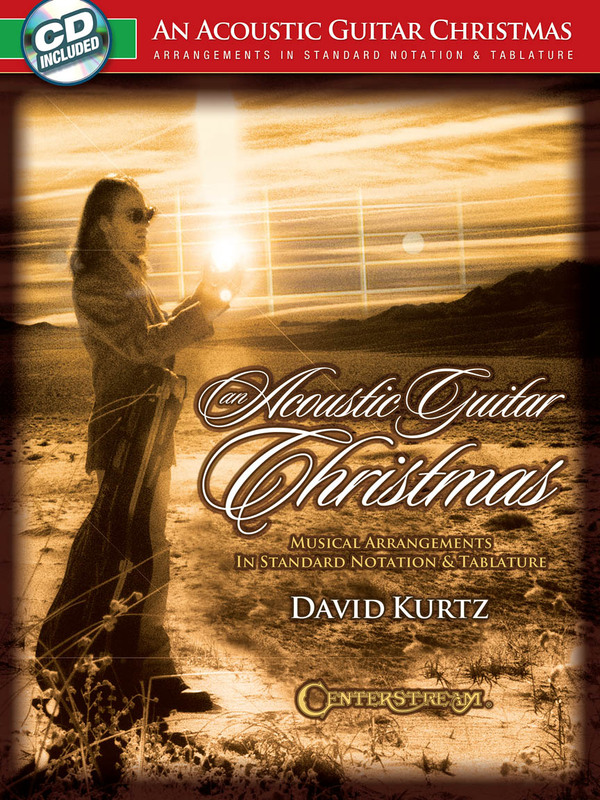 Grab your acoustic guitar; a cozy spot near the fireplace; and enjoy these sounds of the Christmas season.